The Ulverscroft Foundation has been pleased to support Deaf Blind UK for many years. This includes helping funding of their National Training Programme; a Digital Technology and Training Resource Room at Rainbow Court and two libraries of new technology for demonstration purposes. All these projects enable deafblind people to be more independent. 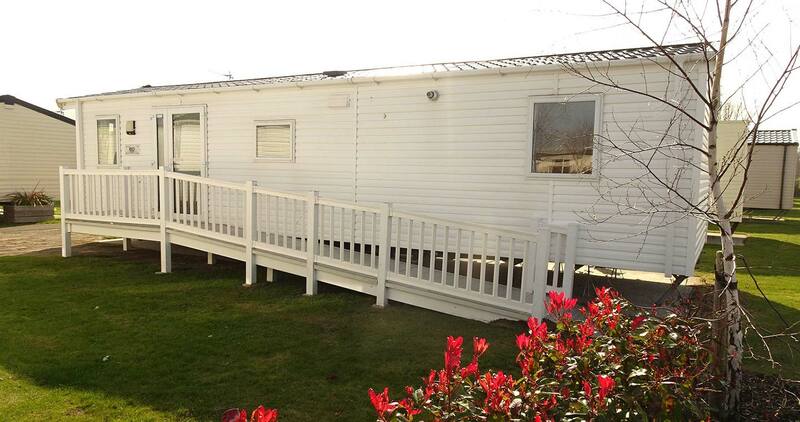 Our latest grant was towards furnishing and specially adapting a second holiday home for deafblind people; the first holiday home is 100% booked and they had a waiting list.